Watch and Download Classic Albums: The Who - Who's Next (1999) : Full Movie Online FREE HD FMOVIES In this 1999 documentary, Pete Townshend, Roger Daltrey and John Entwistle discuss the making of what many consider the Who's greatest testament to Townshend's songwriting talent: their classic album "Who's Next." 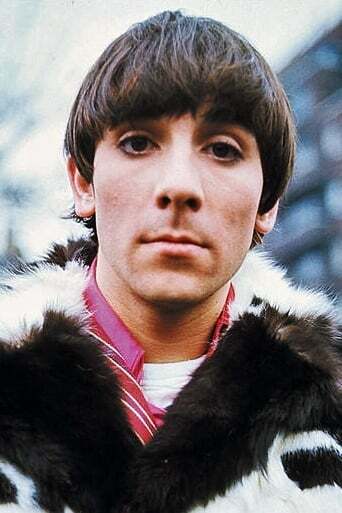 Others close to the group weigh in with insights about the late Keith Moon's importance to the band. The retrospective also features unseen performances of tunes from the platter, including "Won't Get Fooled Again" and "Baba O'Riley." Who's The Cast on Film Classic Albums: The Who - Who's Next 1999?? 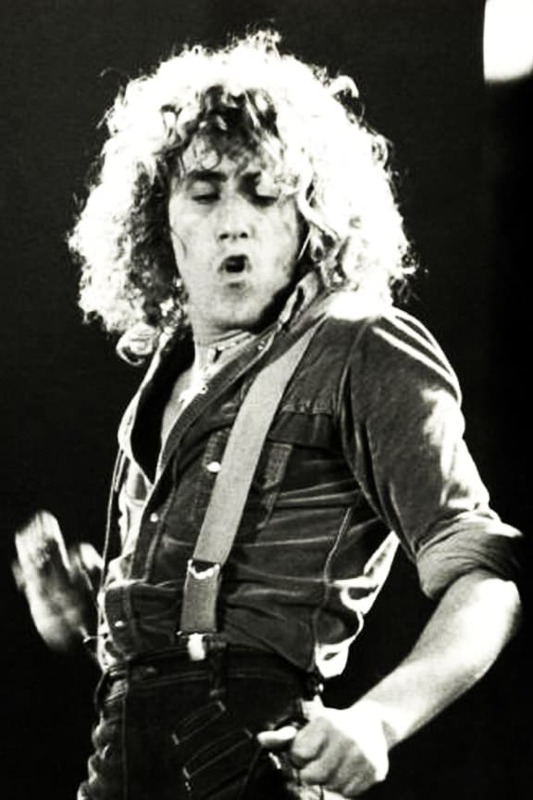 When Classic Albums: The Who - Who's Next to release? ?